Can Contact Centre Gamification Help Your Agents? Is Gamification Right for Your Contact Centre? 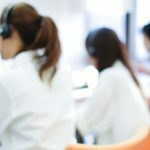 UK-based consultancy Top 50 Companies for Customer Service has published a list of “four inescapable trends in the customer contact industry.” You’ll be familiar with the first three – cloud, multichannel support, and channel convergence (enabling the customer to move between different modes of interaction with ease). But what about the fourth trend: gamification? The author, helpfully, also provides a link to “A comprehensive list of 90+ gamification cases with RoI stats.” However, none of these are contact centre specific. So just what does the application of gamification to the contact centre entail? 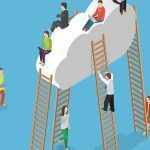 This article on CRM.com says gamification means borrowing from video games the principles of virtual challenges, contests, and quests for the purpose of racking up points, advancing to higher levels, or earning rewards as a means of keeping contact center operators engaged. 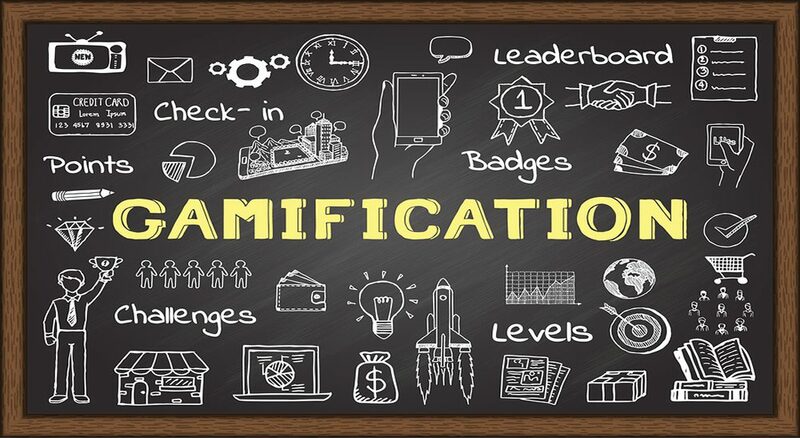 Meanwhile, Gartner has predicted that gamification will be a significant factor in customer engagement, not just as a call centre operator motivator. In 2012 Gartner said that, gamification would be an essential element for brands and retailers to drive customer marketing and loyalty. Implementing change starts with the right technology. Premier Contact Point’s cloud contact centre solution contains all the features you need for now and into the future. Contact us us for an obligation-free demo of our powerful contact centre solution. Interested in finding out more about how you can improve agent engagement?